Learn by doing! Join in an Amish Folk Art Class, with history of American and Amish quilting. Presented by the Leon Historical Society and Museum, you can make a traditional pattern quilt block with Amish and English instructors. In October's class, you will learn how to make and quilt a 9 Patch Tote Bag, or Dresden Wreath. 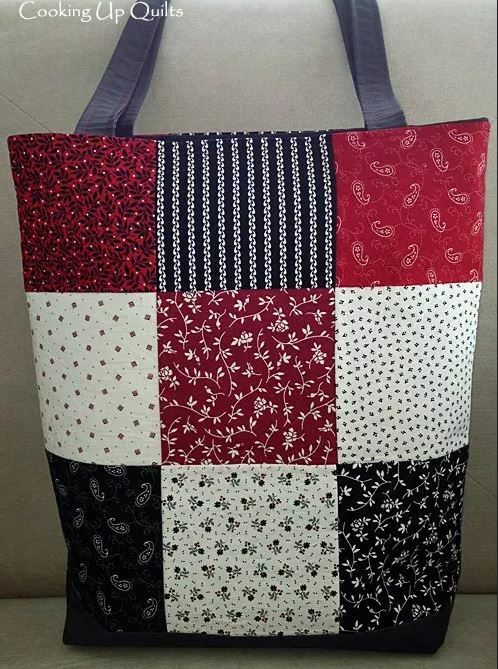 Photo is an example of an 9 Patch Tote Bag.